The ergonomic shape and padding provides a better wearing comfort and protection with the new longlasting elasticity component allowing for easy on and off. The padding protects the elbow, joints, ligaments and upper forearm musculature. 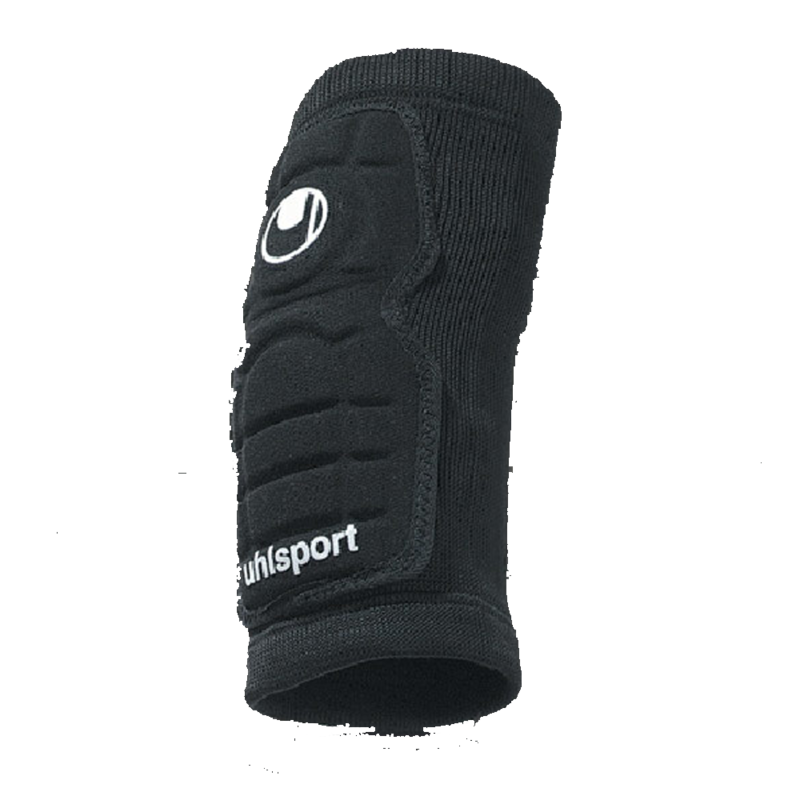 Yes, the elbow pads feature high density foam for ultimate protection and shock absorption. Kevlar reinforced upper cotton material for extreme durability and protection. The large fits well for an elbow joint circumference of 12-14 inches.